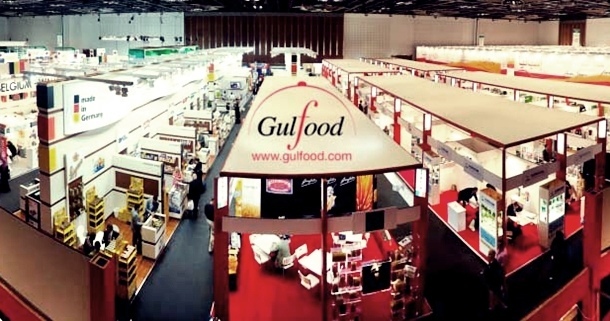 Gulfood has brought together more than 4,800 companies from 120 countries and 80,000 visitors in its twentieth anniversary. The fair -held from 8 to 12 February at the Dubai International Convention and Exhibition Centre, located in the Dubai World Trade Centre (DWTC) in United Arab Emirates- has become a strategic event for companies interested in expanding activity in this region and is an excellent platform to promote and identify business opportunities. The fair, which broke its own record of participation in 2014 gathered more than 4,500 companies (more than 300 exhibitors related to olive oil!) and received more than 81,000 visitors (9.5% more than in 2013), in an exhibition space of 127,000 m², of which 23,000 m² corresponded to an extra temporary structure built specially for this edition. Among the activities held in parallel to the display of goods, highlighted the Gulfood Conferences, a series of events dedicated to the innovation in the food sector and the sixth edition of the Gulfood Awards, organized by DWTC. 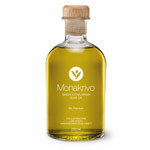 The Gulfood Awards -consisting of six categories and ten different prizes- recognize pioneering companies in the food, beverage and hospitality industries; however, in this edition no prizes went to companies related to with olive oil. Also during the fair the Emirates International Salon Culinaire was held, in collaboration with Emirates Culinary Guild, which showed the skills of 1,300 professional chefs. Also this year, the Hall was evaluated by a panel of 25 renowned experts, led by the World Association of Chefs Societies (WACS). Following the success of this edition of Gulfood, this fair has fixed dates for the next edition, to be held from 21 to 25 February 2016 at the DWTC. OLIVE JAPAN 2014 Trade Show Finished with Great Success!